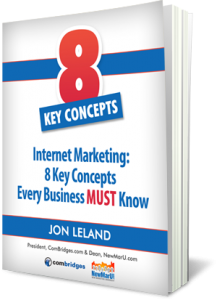 Anyone doing online marketing faces the challenge of how to engage and inform visitors, while also communicating clearly enough that people get the intended message. Without the human face of a home page welcome video, most websites miss a crucial opportunity to engage with authenticity. One of the best ways to grab people’s attention is video. I am fond of reminding people that a video is starring you, has the added advantage of making a virtual human connection that only a human face and voice can deliver. Video does this quickly and in the exact way that brief home page visitor encounters require. For more on why a human face should be in videos and not just hidden behind a whiteboard animated video, I recommend Wistia’s recent post, Your Business’s Videos Should Include Faces. Here’s Why. 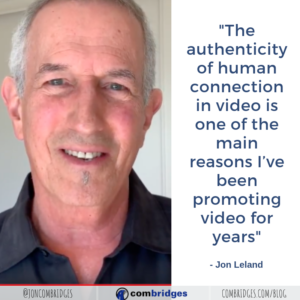 The authenticity of human connection in video is one of the main reasons that I’ve been promoting video for years. I love opportunities that help my clients tell their stories by producing “welcome to my website” videos. Recently, I’ve produced two of these videos for clients. I’m offering them here as examples of how to do this, including some detailed production insights. Recently, I had the opportunity to work with Mark Levy, a forensic psychiatrist whose firm provides expert testimony for legal matters. 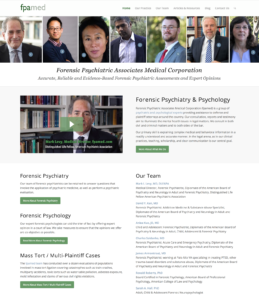 His new company website for Forensic Psychiatry Associates Medical Corporation, fpamed.com, needed a new video for its home page. Mark was clear that his earlier “do-it-yourself” effort didn’t represent him in with a professionalism that reflected his services. This collaboration took the form of a low-budget video shoot with my Canon DSLR camera. In this case, I felt more like a “crafter of communications” because I guided Mark in ways that ensured his video had a structure, a beginning, middle and end. Now, he has a website welcome video that includes an engaging and direct welcome message and a call to action at the end. Another capability that I provided and applied to Mark Levy’s videos was optimizing them for YouTube search. Behind only Google, YouTube is the second biggest search engine in the world. If you aren’t already aware of this fact, let it sink in. Many small businesses consider SEO optimization for their website, but most don’t think about optimizing their YouTube video clips to be found in search. This is a very common mistake and often overlooked by a video novice. In addition to YouTube for attracting new viewers and potentially new website visitors, for Mark, I also recommended and implemented video hosting on Wistia.com so that when Mark’s video clips are embedded in his own website, they can be customized to match his website’s colors; and, more importantly, so that YouTube doesn’t have the opportunity to “steal” traffic away from Mark by pushing other psychiatrist’s videos to his viewers at the end of his clips. Bottom line, Mark’s website is his own “owned” virtual real estate. Why let YouTube leverage it for their objectives? Owned media is a thing and we should all maximize this kind of control on our own websites as much as possible. Wistia’s call-to-action and other integrated features within the video are more robust and attractive than YouTube’s. Because of this, videos look more seamless as they are integrated into websites. Giving Wistia a try is easy given that their free introductory level includes three videos hosted on their video delivery platform. Beyond that, it’s $99 a month. This pricing may not work for every small business, but I recommend it for companies that have a serious commitment to video marketing. The image to the right is how this video looks embedded in Mark’s home page. I would also like to share a second video client case study. The second home page welcome video that I produced recently was for physical trainer, Adam Hirsch of adamhirsch.net. A significant difference, in this case, was that before the video shoot, Adam and I collaborated on a script. Truth be told, while Adam is extremely knowledgeable about his expertise with physical training, his expansive perspective of this subject can also result in him being a bit verbose. Because of this, we needed to find a way to help him be more concise, especially given the online environment where, as I mentioned, holding people’s attention is at a premium. By collaborating on a script, we were able to co-create a straightforward and concise description of what Adam offers. However, this creates a different challenge. I didn’t expect (nor was there time) for Adam to memorize and deliver this script like a professional actor. 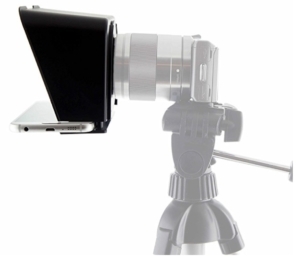 So, while Adam’s new home page video was also shot with my Canon DSLR camera, we used a nifty little piece of technology in the form of a small affordable teleprompter that uses an iPhone for the scrolling text. Another example of how advanced small electronics are becoming, the Parrot Teleprompter costs only $115 (plus shipping) and fits virtually any video camera. I loaded the written script onto my iPhone before the shoot, and used the voice-activated PromptSmartPro ($19.99, free version also available) so that the text scrolled right along with Adam’s pace of delivery. No teleprompter operator required. Not only was the hardware a small fraction of what it used to cost, personnel costs were also significantly reduced. The use of a teleprompter, when appropriate, has become remarkably accessible! I believe the result is a clear presentation, well-articulated and precisely-focused in a way that would not have been otherwise possible. Take a look and see what you think. 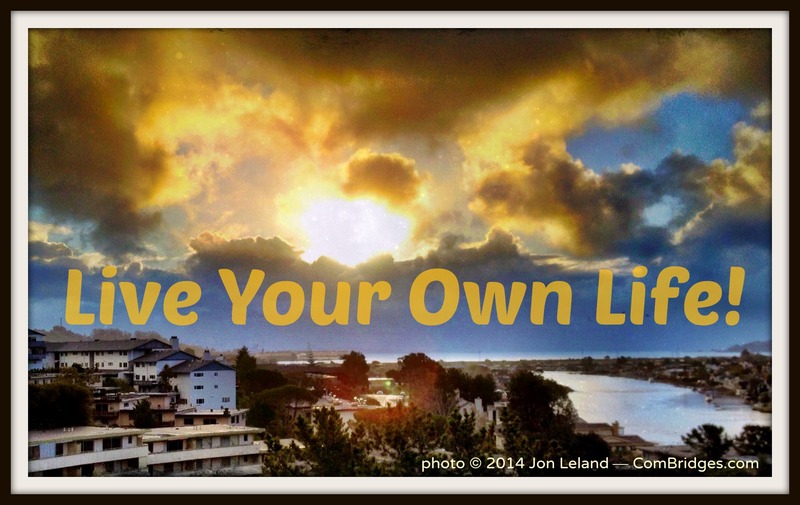 Bottom line, I approach online marketing as relationship building. 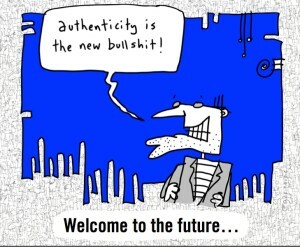 The quality of communication, when done well, enables authentic connections to be built via whatever medium is at play and regardless of what technologies are used. Sure, innovations like Wistia video hosting and the Parrot Teleprompter help make this happen, but there’s no substitute for quality content and that’s what we do. 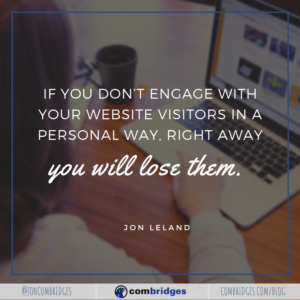 I believe that the human beings who are such a crucial part of every forward-thinking organization or business needs to be “front and center,” right from that first nano-second that a web visitor spends on your website. After all, if you don’t engage with them in a personal way, right away, you will lose them. Please let me know if I can help you or your organization. Thanks! 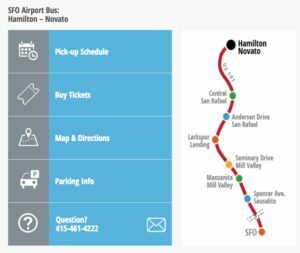 If you live in Marin County, CA (just North of San Francisco) chances are you’ve used Marin Airporter to get you to or from the San Francisco International Airport (SFO). This comfortable bus service has been around for decades and offers a reliable and relaxing way to start and end a trip. For ComBridges, of course, Marin Airporter also is a nice high-visibility new client. Their old website, on the other hand, was not so easy to use. Rather than making things easier for the steady stream of customers who use the service, their website presented challenges. For starters, there had been changes to some of the stops, parking at those stops, and more. But more importantly, there was nothing mobile-friendly about their old website. In addition to a non-responsive design, the bus schedule, for example, was displayed only as one big PDF. 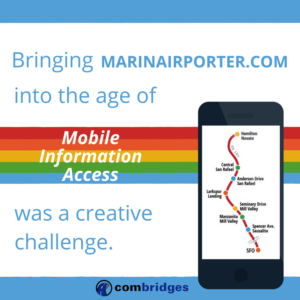 So, even more than a graphic design assignment, bringing MarinAirporter.com into the age of mobile information access was a creative challenge in information architecture. The fundamental requirement was to improve the user experience in a major way. And, to make matters even more interesting, after being a “cash-only” service for many years, the launch of this new website also included the introduction of electronic ticketing. Honestly, this is the kind of challenge that I truly enjoy. How Did the New Website Design Address These Challenges? Of course, the low-hanging fruit was to integrate everything on their website into a 100% responsive, mobile-friendly design. Then, instead of the old “one-page-fits-all” PDF schedule (which is still available for those who prefer that sort of thing) each stop now has its own page of information that is easy to access via a simple click on a user-friendly route map graphic (with an “alternate route” to each bus stops page also available via links on the main navigation menu). Because each stop’s information is now provided on a stop-by-stop basis, it’s easy to find just the right information you need for your trip without your having to wade into the weeds of data about the other six stops. 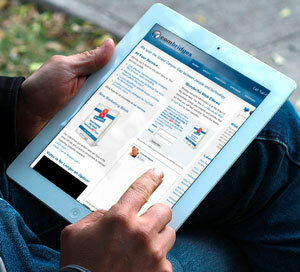 The web page for each stop has a convenient accordion-style menu which opens when clicked. Everything you need to know. How early? Departing how often? When? How long to the airport? Done and done. The Map and Directions tab is great for travelers not familiar with Marin, and for those of us who get confused from time to time or need to use a different stop (because maybe we’re taking the new SMART train to Central San Rafael for the first time). The text directions from all points are accompanied by a detailed bird’s-eye view of the area. Obviously, there are many, many different kinds of websites. I’ve been doing simpler website designs—often in collaborative done-with-you “1-to-1 Get-It-Done” sessions—using Squarespace. For more sophisticated sites with more complex and custom requirements like this one, I often use WordPress. MarinAirporter.com is a highly-customized WordPress implementation. My delight as a creative director and digital marketing strategist is helping organizations, large and small, to clarify their communication and user experience objectives so that we can meet those goals effectively. Please contact me if you have questions or if we can help in any way. https://www.combridges.com/wp-content/uploads/2018/02/MarinAirporter-CBblog-header.png 300 640 JonLeland http://www.combridges.com/wp-content/uploads/2017/06/ComBridges-Logo-300x60-300x60.jpg JonLeland2018-02-08 16:47:422018-02-08 16:47:42Beyond a Brochure Website. A User Experience. Marin Airporter's New Site Illustrates. 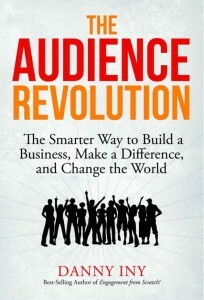 First, I read a little ebook called “The Audience Revolution: The Smarter Way to Build a Business, Make a Difference, and Change the World” by Danny Iny. This ebook inspired me to get in closer touch with you, my dear readers, tribe members, followers, and clients. Second, I created a ComBridges Services Survey in order to ask those of you who follow me on social media and/or subscribe to my ComBridges “It’s a Wonderful Web” enewsletter, “How I can serve you better?”. I’m glad I did because what I learned is extremely valuable! “I don’t want to make more noise. The funny thing is that “Online Marketing Mentor” was not something that I was even considering calling myself before I did this survey. 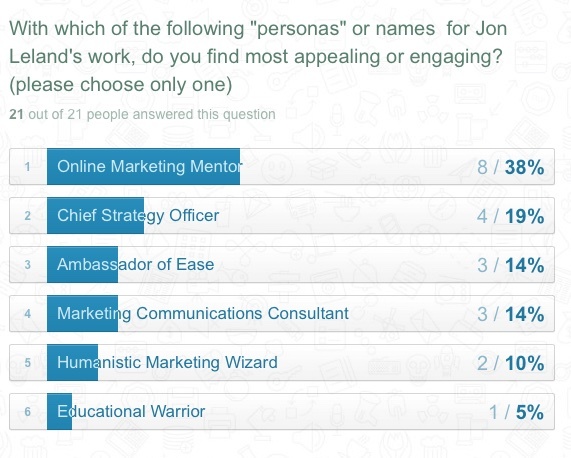 Until last week, I was fond of calling myself a “Humanistic Marketing Wizard.” It was fun while it lasted. 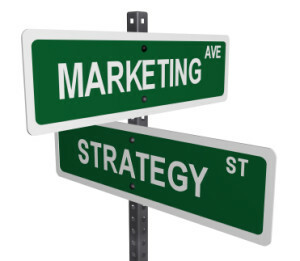 On the marketing consulting side of things, my friend Marty Perlmutter says that I am a “Chief Strategy Officer” (CSO) and I used that to craft my CSO-to-Go offer. For my more spiritual work, I enjoy calling myself “The Ambassador of Ease.” And so forth. 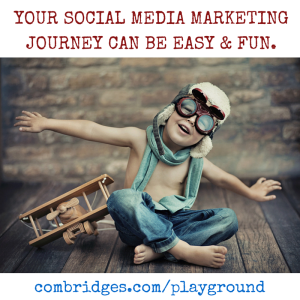 When I was writing the survey and crafting that question, the idea of “Online Marketing Mentor” just sprang to mind, perhaps because of the group mentoring program, The New Media New Marketing Playground that I ran last winter. It sounded good, so I just casually included it. As you can see from the results image, it’s a clear winner. Now, with 20-20 hindsight I can see that it’s a much clearer description of what I like to do. After all, I’m collaborative by nature. So, this descriptor reminded me of what I wrote in a blog post in January about why I like being a small business mentor rather than a “consultant.” It works. I’ve already started changing my social media profiles to reflect this new title. And, “online marketing mentor” also reflects another important pivot that is already underway in my business. People like the idea of Done-WITH-You Services. 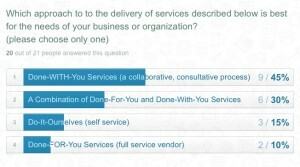 So, I was not very surprised when 75% of responders to the survey said they prefer an approach to our services that is either Done-With-You or a combination of Done-With-You and Done-For-You; but I have to say that this is a very valuable encouragement or nudge for me to keep moving in this direction. And, it was an eye-opener to see Done-For-You coming in dead last with only 10%. As I told the people in my New Media New Marketing Playground, LinkedIn is the best social media network for B2B (business-to-business) companies. But, to be honest, I haven’t really been walking my talk in that regard. Now, thanks to the feedback from the survey, it’s clear that I need to be spending more time there. 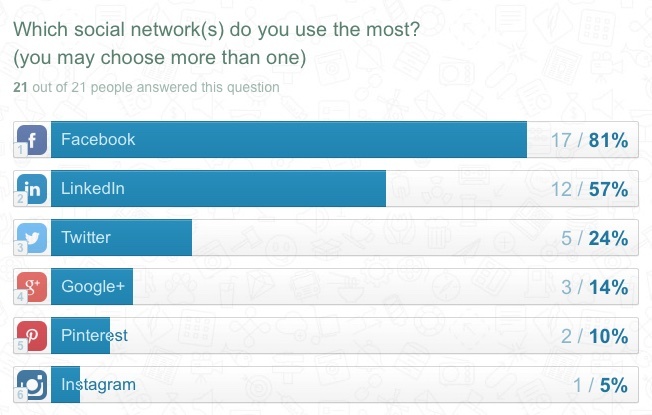 For my people, LinkedIn is a clear second social media preference (after the obvious social media networking leader, Facebook). And, there were other important results like your preference for “Insights, Resources and Trends” as the kind of information sharing you value most (with “Spirituality in General” coming in a surprising second), and for “Videos or Webinars” as the ways for me to share content online that you find most useful and appealing, among other things. If you’d like to see more of exactly what the respondents had to say, please click here to view the completely updated results of our survey. For this last piece of learning above, I really want to thank Danny Iny for the inspiration of his little book, “The Audience Revolution.” The Audience Revolution is a simple concept that’s really common sense; but one that is very rarely practiced. Putting the audience first, rather than leading with a product or service that you think they might want is actually kind of radical. I feel like I’ve made a positive step in a very positive direction thanks to the clarity of this book. Further, I appreciate the simplicity of his focus and the fact that he focuses on something that, as I hope you can see from this blog post, can really make a difference. 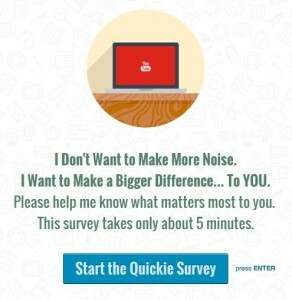 And finally, (in part because you told me you like to learn about new tools and resources) this experiment convinced me that I’ve found an online application for surveys that I love. I was attracted to TypeForm because of the elegance and openness of their designs, but I had never used it before. Not does it look good, but it’s easy to use, very flexible and has all of the functionalities I could ask for. I really like the variable ways that you can structure questions and the notifications. And, the reports are as elegant as the design templates. For example, here’s a link to a public view of all the results (note, more people have completed the survey since I did the screen grabs above). There’s lots more for me to explore using TypeForm, for example their Stripe e-commerce and Google Spreadsheet integrations. I look forward to getting to know it better.